They’ve become one of the world’s most sophisticated, lasting, and imitated vocal groups around today. You’d be hard-pressed to find a more influential group out there in this new era of movies like Pitch Perfect, network television a cappella shows, and innumerable college vocal groups that own the corner of cool on campuses everywhere. 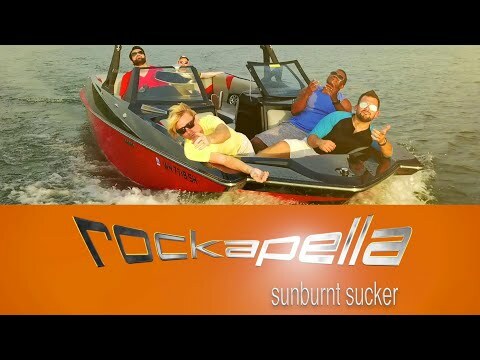 As one of the progenitors of the astonishing full band sound of “contemporary” a cappella, Rockapella has shown every audience the raw power of pure vocal talent and originality. 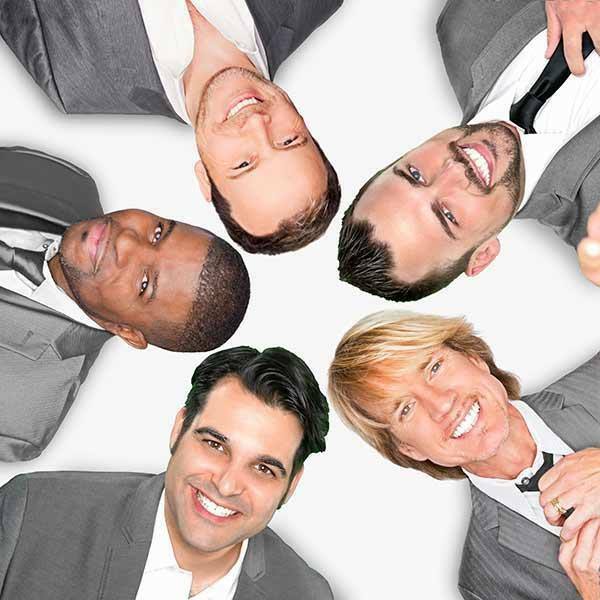 “There’s nothing in the way between us and the audience; it’s very human music,” says Rockapella’s human beatbox Jeff Thacher. No instruments, no tracks, no mirrors…but never lame.